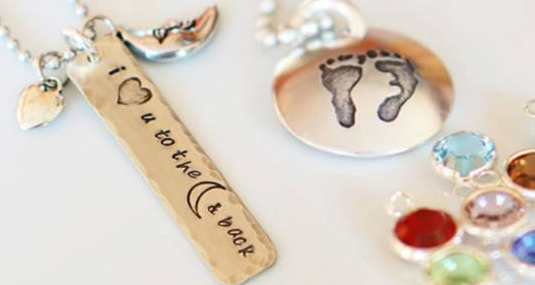 Bellechic has a great deal on personalized jewelery today. 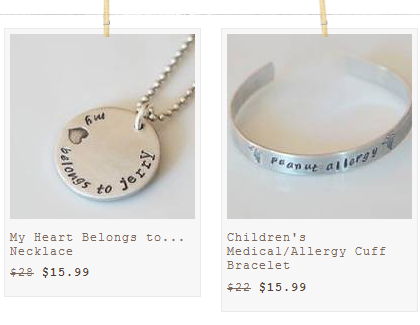 As a mama of little ones these bracelets and necklaces make my heart happy. While I’m not one to order jewelry for myself (crazy I know), these are on my list for grandmothers! You can get personalized pieces for as low as $14.99! Shipping is $2.99. The sale ends 10/10.